germantellsmontypythonsfunniestjokeoftheworld – ui. der blog. 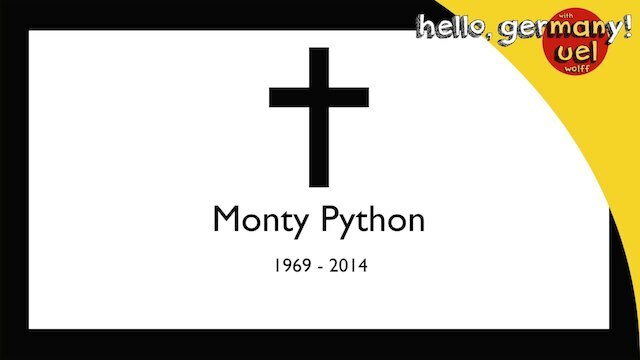 german tells monty python’s funniest joke in the world – plase don’t die watching it!